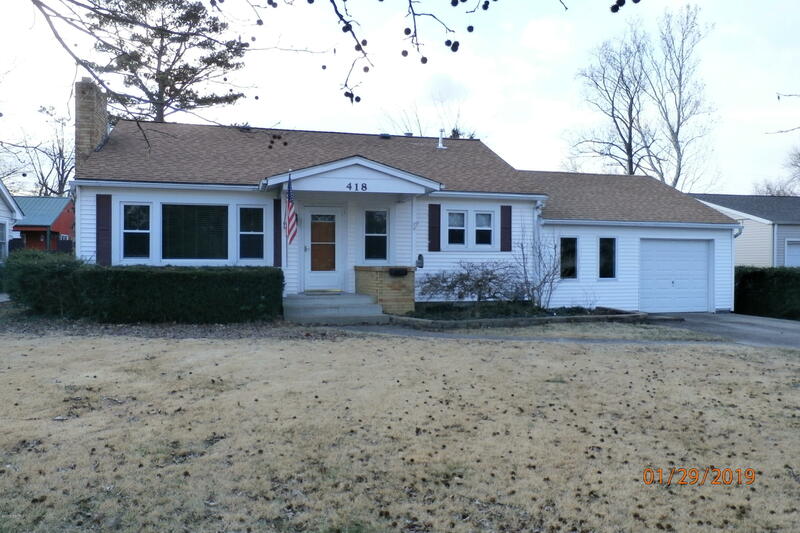 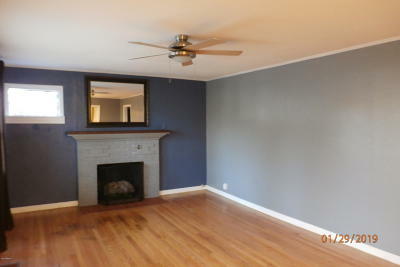 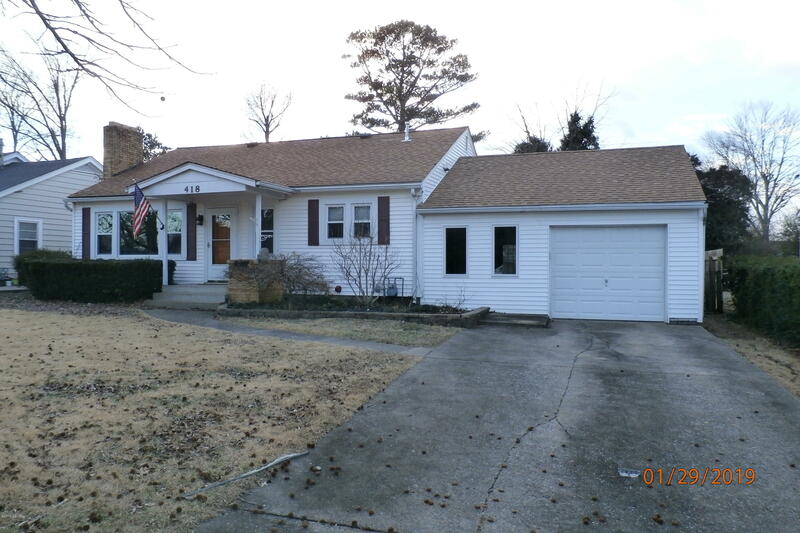 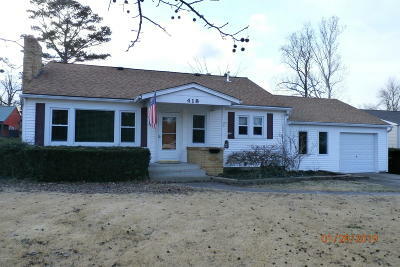 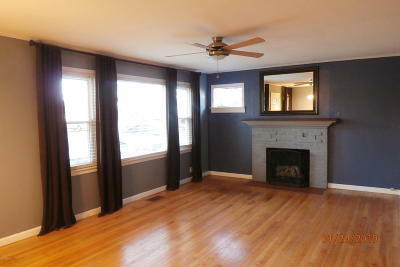 SW Marion home with updated kitchen, living/dining combo with gas fireplace. 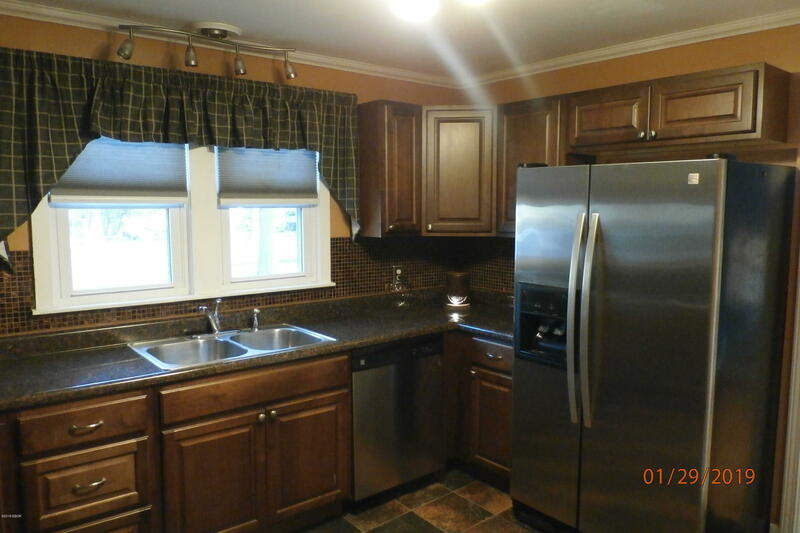 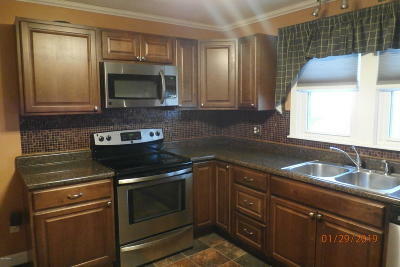  Kitchen features newer cabinetry, counter tops & tile back splash. 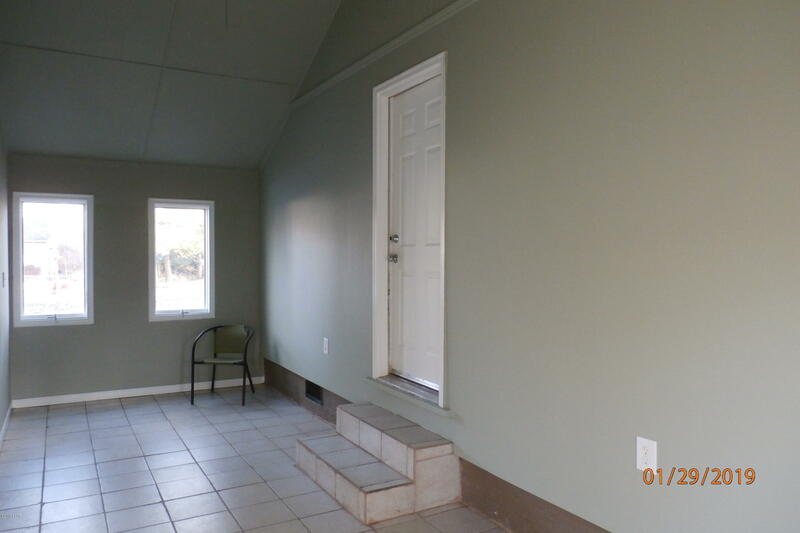 Fenced backyard too! 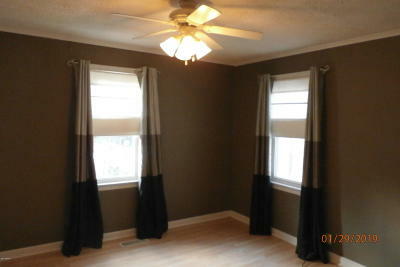 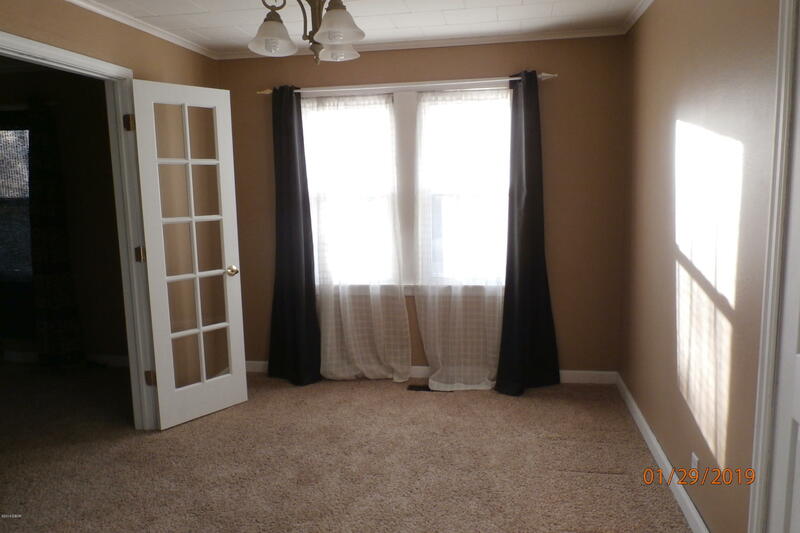 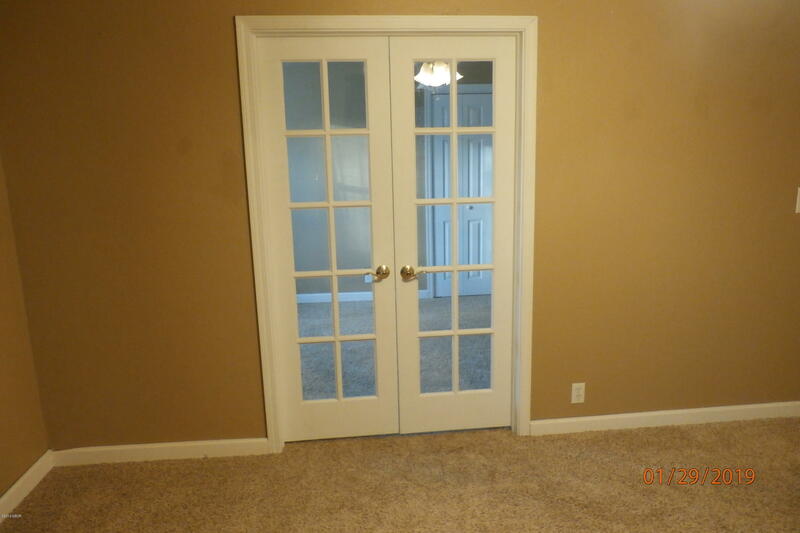 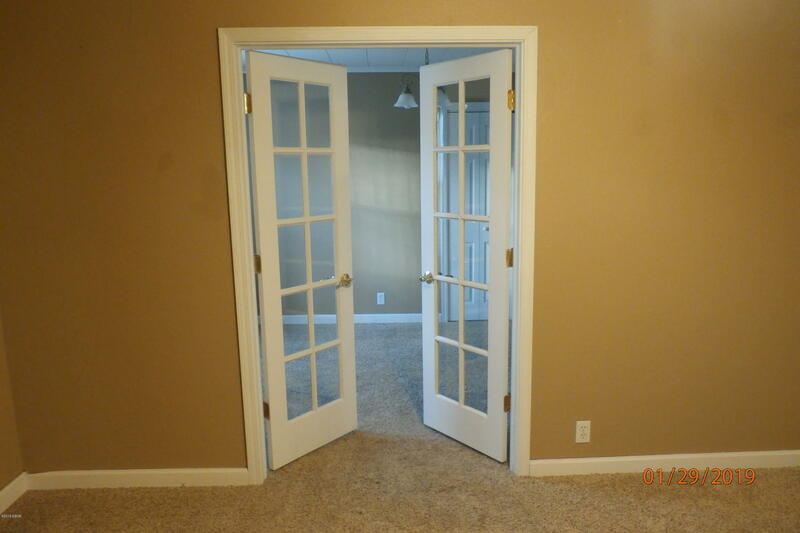 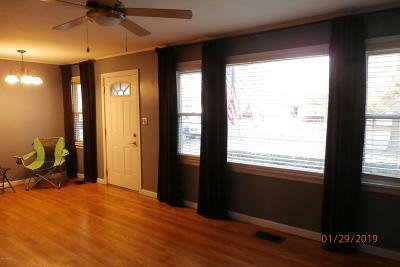 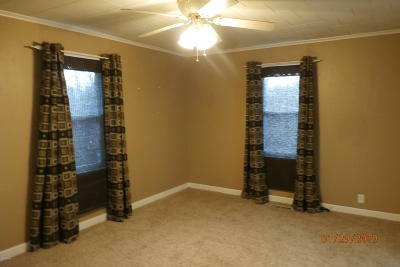 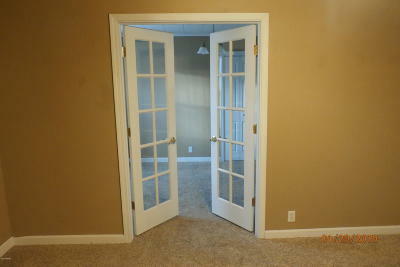 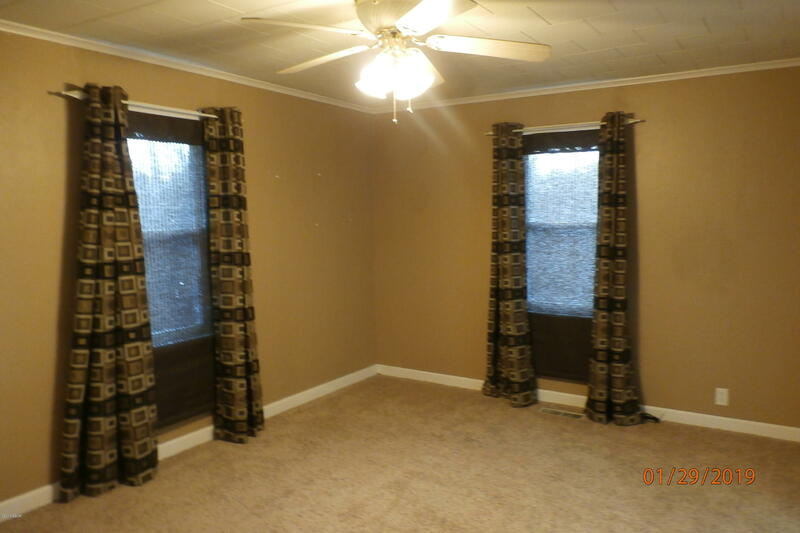 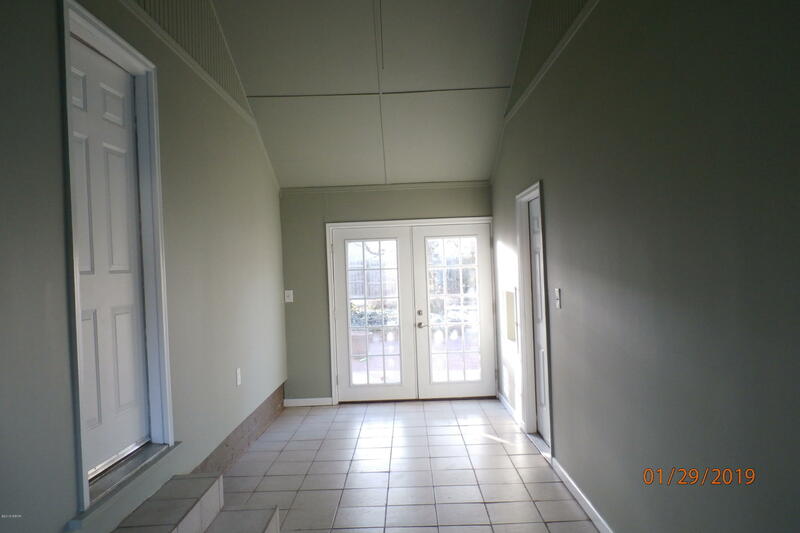 Freshly painted sun room can be additional living space such as family room, office, workout area or more.